When it comes to cannabis legalization in the U.S., California is where it all began back in 1995 when they became the first state to legalize cannabis for medicinal uses. The retail/recreational legalization of cannabis has been a hot topic in the state of California ever since. While there have been many initiatives over the years calling for the legalization of adult recreational cannabis, this November the citizens of the state will finally have the chance to make it happen. 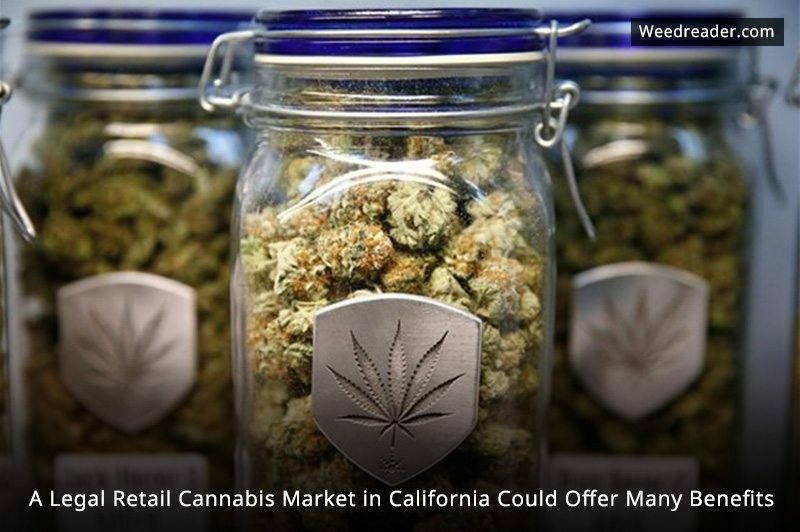 If voters in the state pass Proposition 64 to legalize an adult retail market, it is estimated that the sales in the first year will exceed 1.6 billion dollars. According to research by The Arc View Group and New Frontier, the combination of retail and medical sales in the state would most likely exceed 6.5 billion dollars by 2020. In 2015 the state’s medical market brought in 2.8 billion dollars in revenue. According to the Executive Vice President of Industry Analytics for New Frontier, “the adult use market in California will undoubtedly make California the new epicenter in cannabis.” While the legalization of cannabis for adult use in the state would benefit many individuals in California, as well as the state’s economy, it has other benefits to offer as well. California has a significant influence on drug laws in Mexico. It is thought by many, that if California legalizes a retail market, it will also encourage their neighbors to the South to do the same. While this market could offer many benefits, it will not be implemented without having to overcome several hurdles many of which will have to do with cultivation and regulations. When medical marijuana was legalized in 1995 there was very little government oversight of the program. This lack of oversight and the lack of stringent regulations is said to have led to a significant amount of the legally cultivated product being diverted to the black market and sold illegally. This has led to the “gray cultivation market” making in excess of 9 billion dollars annually. According to John Kagia, the Executive VP of New Frontier, the state will not only become an epicenter in terms of revenue, it will also become a leader in the innovation throughout the industry. Kagia, as well as other co-authors of the report, believe that Silicon Valley should play an essential role in providing intellectual and technical expertise as well as capital to help progress the industry further than ever before. Many people also feel that if a legal retail cannabis market is introduced in the state, that California will become an epicenter for cannabis research as well as a pioneer in developing organic cultivation standards.